In an ever evolving customs world, we are your single service provider. 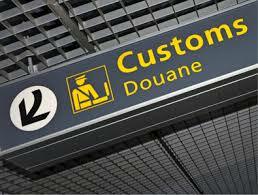 Please visit our customs clearance quote form and provide us with your shipment details and we will provide you with a competitive quote. Whether you are looking for a one time customs clearance provider or a better solution for your entire logistics system.